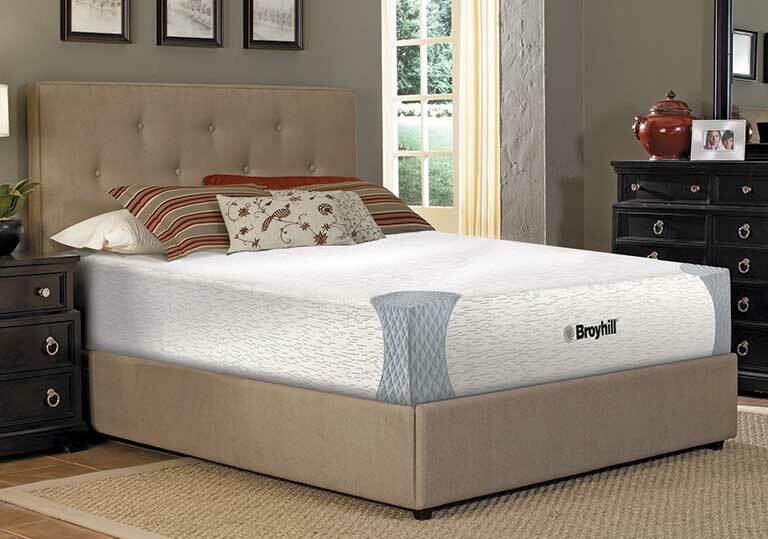 By molding to the shape of your body as your weight shifts through the night, memory foam reduces pressure points, and relieves pain. Memory foam also absorbs movement, so if you sleep with a partner, you’re not likely to be disturbed by their tossing and turning. 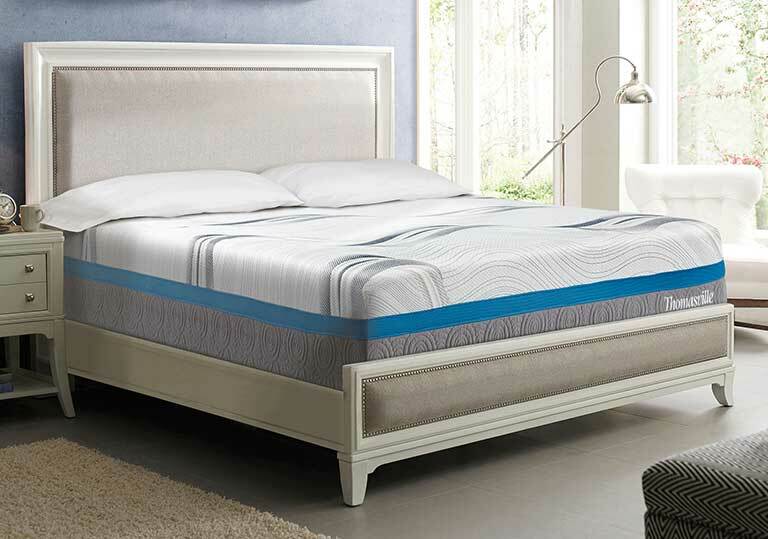 The visco-elastic memory foam utilized in the Boyd Sleep Memory Foam Mattresses exhibits both viscous and elastic characteristics. A viscous cell slowly re-forms and contours to your body’s shape and weight under the influence of applied pressure, such as the pressure of lying on a memory foam mattress. The rate and amount of contouring created by the rearrangement of the viscous cells is determined by the density of the viscous material and your body’s temperature, shape and weight. Once your body heat and the applied pressure are absorbed, the cells soften. 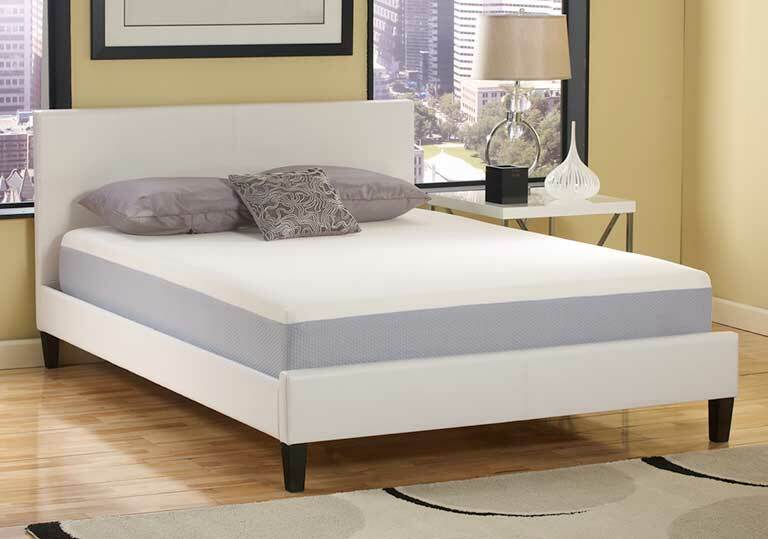 This is what causes the memory foam mattress to contour and conform to your body shape. No other bedding works or feels quite like this. Open cell Memory Foam contains billions of balloon-like cells with tiny air passages in and around them where air can escape when pressure is applied. When you lie down air escapes from the compressed cells and is spread to adjoining cells. 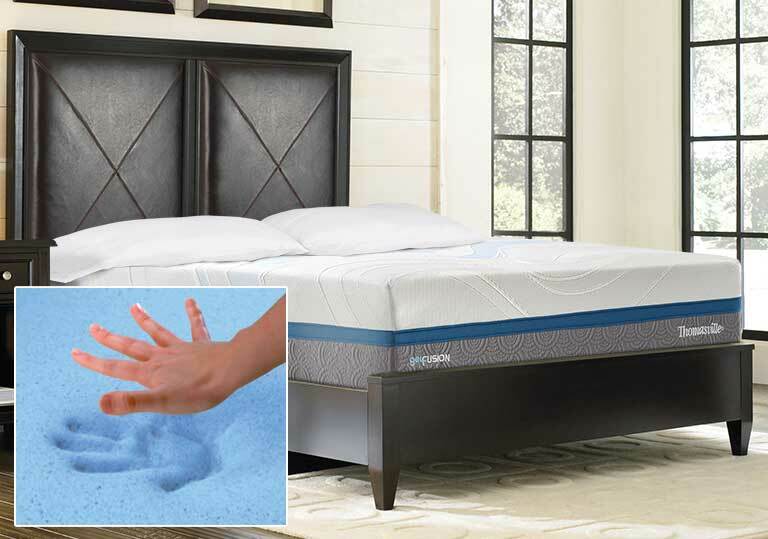 The foam “melts” under you to provide long term contouring comfort and pressure free support. 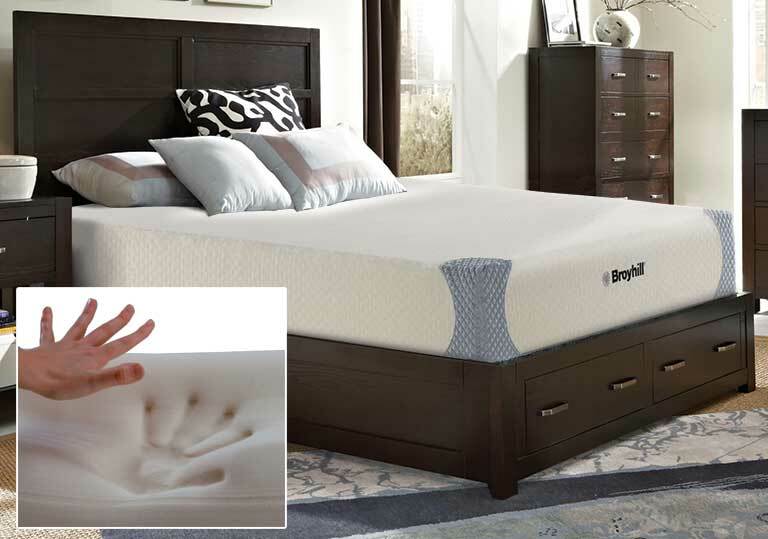 Gel enhanced memory foam provides the same quality features that you are looking for in a memory foam mattress, but our open cell, gel enhanced memory foam provides greater cooling and more targeted support than Classic Memory Foam. 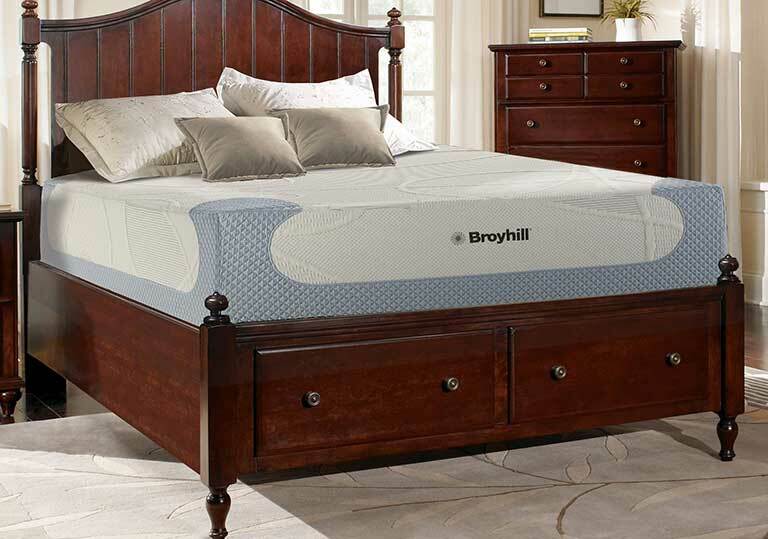 This cooling foam helps moderate your body temperature for enhanced comfort and a deeper night’s sleep. 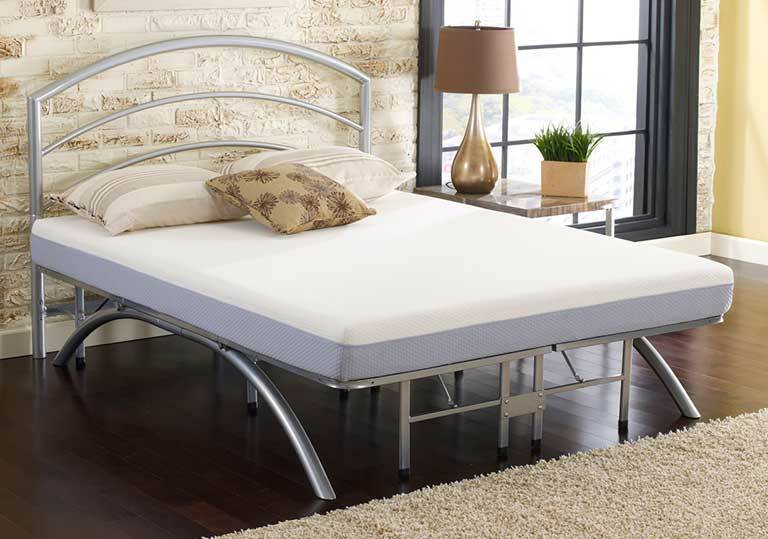 We are proud to introduce the latest in patented sleep technology. 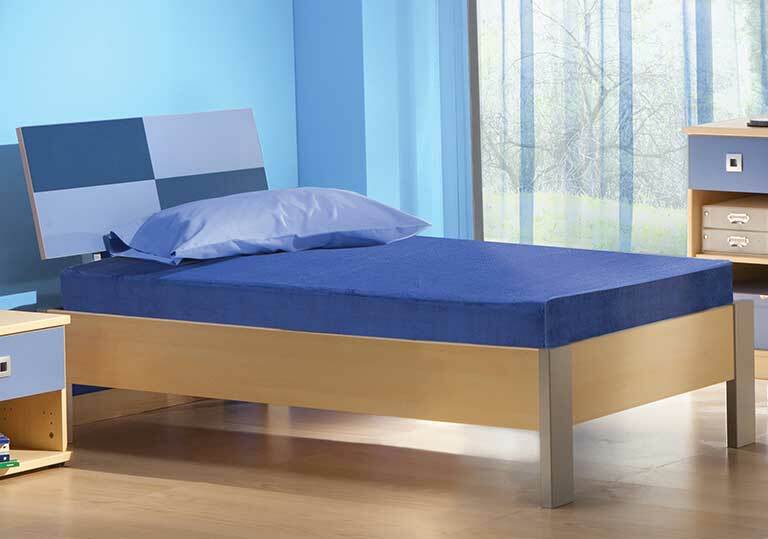 Our Cube™ bed is the first memory foam mattress that you can adjust from plush to firm in up to seven separate zones on each side of the bed. 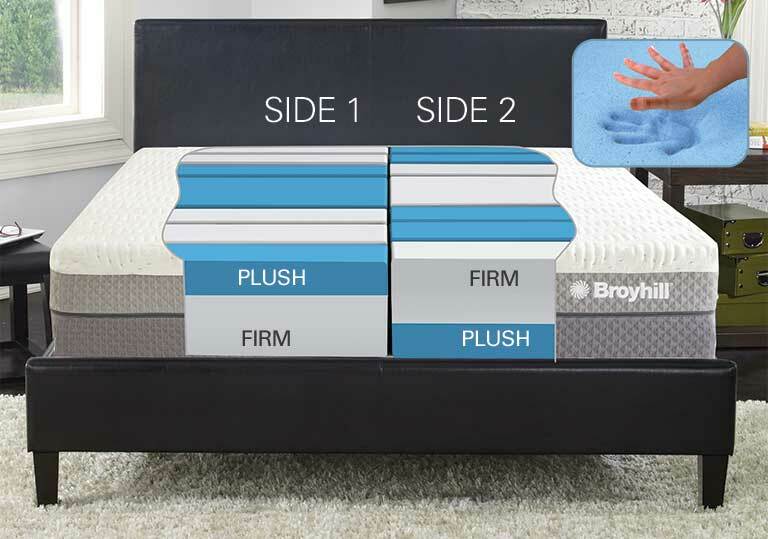 Simply flip the individual foam cubes to either plush or firm side up to create your ideal sleep surface from head to toe. 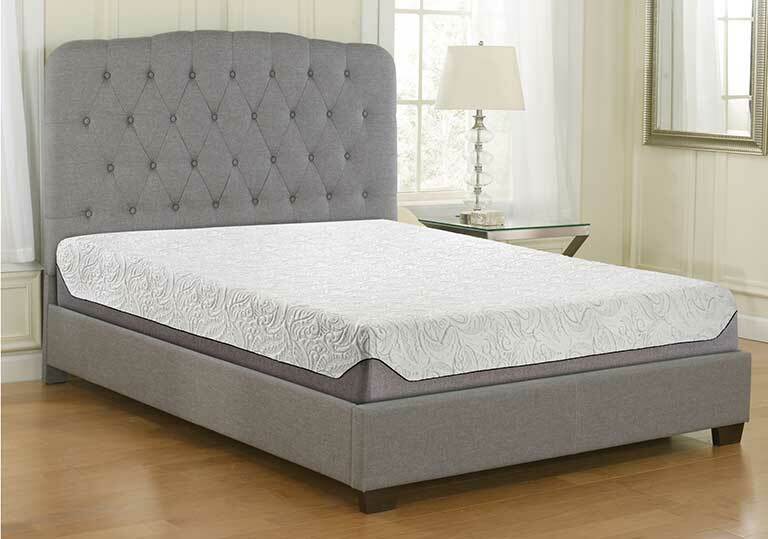 So whether you’re a side sleeper, back sleeper or stomach sleeper, this mattress can be customized to your individual body type and sleep style.